Managing your healthcare information system data center is becoming more complicated every day. Today’s highly automated healthcare IT world demands a more flexible tool to handle the day to day work found in every healthcare organization. 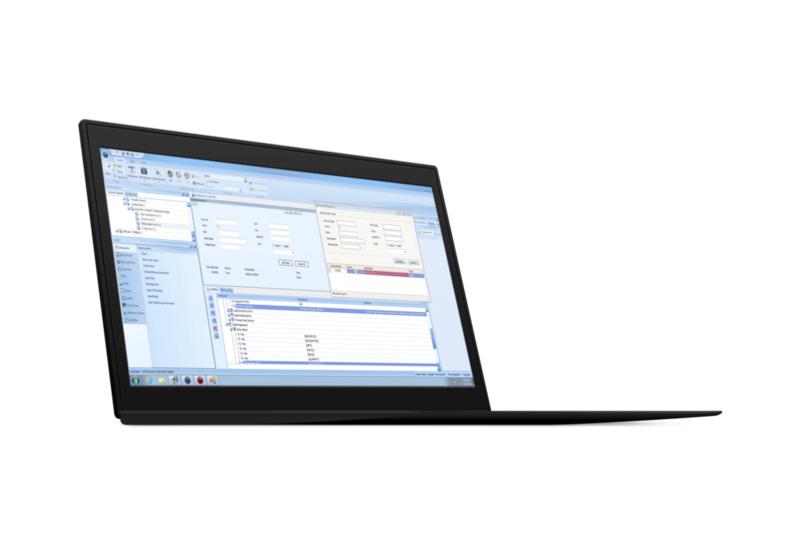 The Summit Scheduler is the answer to many of the routine IT tasks that your department faces daily. 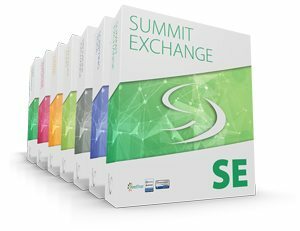 Much more than just an event scheduler, Summit Scheduler is a robust IT tool with extensive file management capabilities. The functionalities incorporated into the Summit Scheduler allow you to automate time based and trigger based actions depending on preferences you set and monitor. These highly desired IT tools allow your IT department to handle its primary mission of maintaining timely and accurate transfer of data around your hospital, rather than dealing with data entry and manual file manipulation. 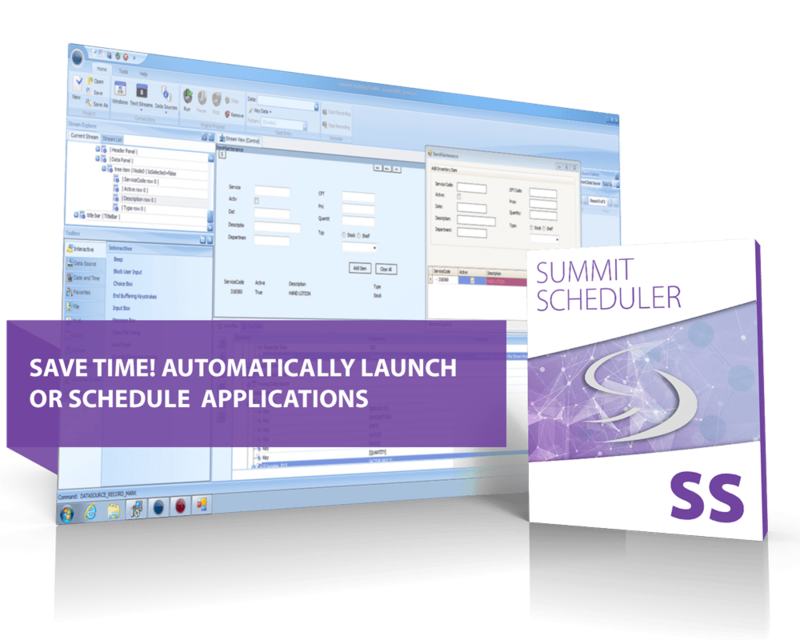 With the Summit Scheduler, you will be able to easily and automatically launch any application as needed or as scheduled based on parameters you set. Whether launching time-based applications or file-based where you set properties such as age, filename, or other triggers within a directory or file, you will have precise control of automated tasks. With the use of File Triggers, actions can be triggered when files are moved or copied into folders. Using a file mask, variably named files can be dropped into a folder which would then automatically initiate any actions within the Scheduler. For example, a spreadsheet that shows up daily for employee meal purchases contains a date and time stamp along with the .xlsx extension, using the File Trigger function, upon receipt of the file, run a script to automate employee payroll deductions. Automate file manipulation tasks including moving, copying, deleting, sending email, and FTP among others. Automate encrypting and decrypting data and zipping and unzipping. Run any executable or batch file including command line arguments. Use file triggers to monitor a directory using file properties. Launch any program or application based on triggers. Advanced error logic identifies problems and suggests solutions. The Summit Scheduler provides an extensive toolset in a single application that will help you and your staff gain efficiencies in your workflow. 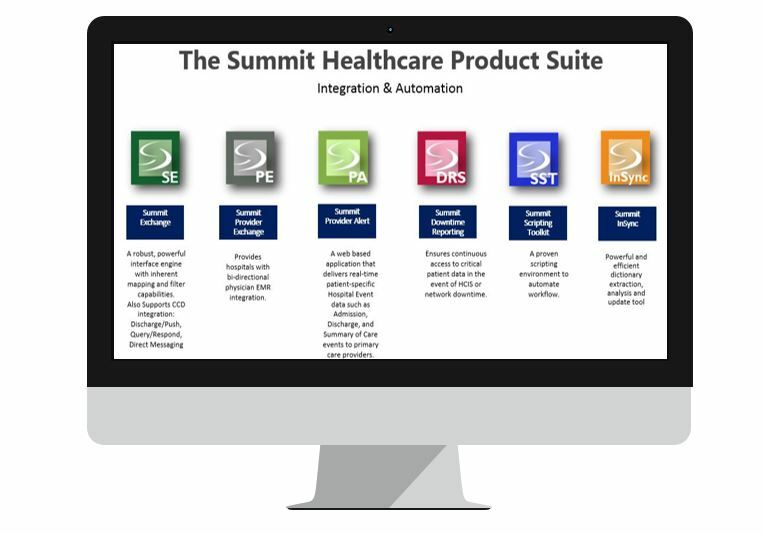 We build the Summit Scheduler into all of our automation products, including the Summit Scripting Toolkit, Summit InSync, and Summit Downtime Reporting System, because we understand that successfully automating your workflow requires a comprehensive approach. The Summit Scheduler brings a structured, logical framework to your automation process, and allows you to set and maintain your scheduled and triggered events and actions from a central dashboard. This free add-in to all of our automation products will realize value for your organization right away. Contact Summit today to discuss the powerful Summit Scheduler.